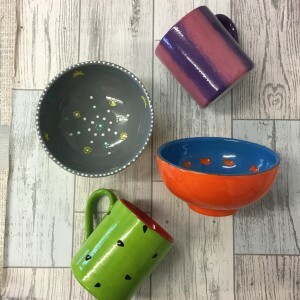 The Kiln Pottery Studio loves to throw a party, so let us help you celebrate a Birthday or special occasion such as a Hen do, Baby Shower or get together with a Paint Your Own Pottery party.  We offer a range of packages which will guarantee your guests have a great party. 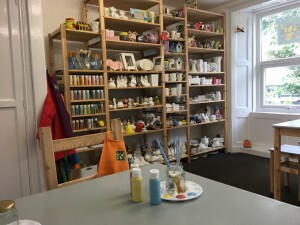 Your party will include up to 2 hours of time in our studio with one of our dedicated staff to support your party with their creative masterpieces. 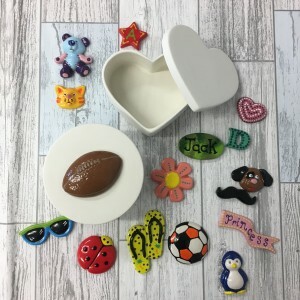 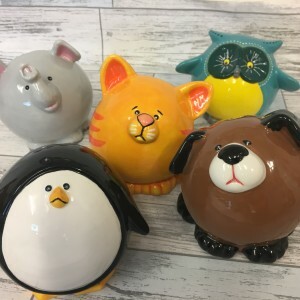 The packages offered below are ideal for all ages and provide an exciting selection of pottery to paint, we can however tailor a package to suit your specific needs should you require.